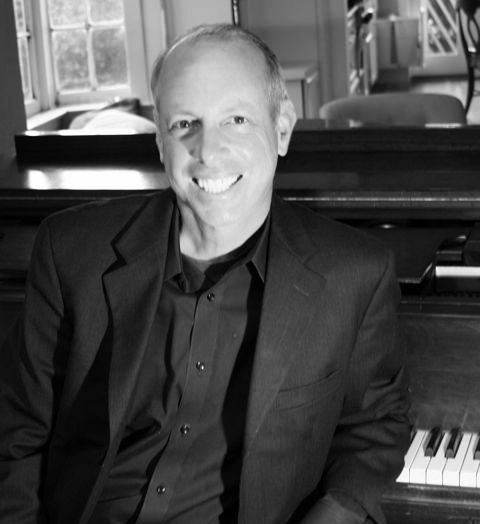 If you need a fun, experienced and versatile musician for your party or special occasion, I will provide you and your guests with the distinctive live piano entertainment you're seeking. I've been a piano entertainer in San Francisco’s finest venues, including more than seven years nightly as pianist in the Four Seasons Hotel and over a decade performing in the Redwood Room of the Clift Hotel. My eclectic repertoire spans 1,500 tunes from 1919-2009, with elegant standards, jazz, blues, classic rock favorites and a wide assortment of piano arrangements of songs by contemporary artists. My repertoire features hundreds of elegant American classic and jazz songs from the 1920’s through the 1950’s. You'll enjoy lush, swinging arrangements of George Gershwin, Cole Porter, Richard Rogers, Hoagy Carmichael, and Duke Ellington, as well as tunes made popular by Frank Sinatra and Ella Fitzgerald. or... do you want your party to rock? For rock ‘n’ roll fans, I offer a unique and remarkably broad selection of classic and contemporary tunes by rock legends. Classics include favorites by the Rolling Stones, the Who, Elton John, the Beatles, Allman Brothers, Santana, Traffic, the Doors and Pink Floyd. For those into 80’s, 90’s or current music, I play creative yet faithful renditions of Coldplay, U2, Green Day, Elvis Costello, Oasis, Metallica, Guns n’ Roses, Nirvana, and Radiohead.